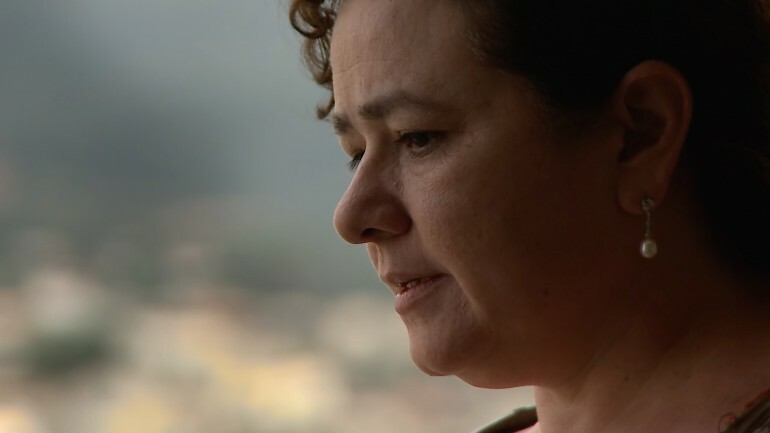 As the newly appointed Attorney General of Guatemala, Claudia Paz y Paz knows what she has to do. To prove that corruption will no longer be tolerated on her watch, she rounds up a large criminal organization that her own officers appear to have been a part of. Her determination encounters strong resistance from powerful elites, who believed they were above the law before her arrival. Their opposition threatens to thwart Claudia’s plans to create revolutionary changes in Guatemala, as evidenced by this gripping and unforgettable documentary.